When mambi Design Team member Theresa Doan sent us this layout, the first line she wrote in her e-mail was the question, 'Is it too early for an August layout?' We say...NO WAY!!! 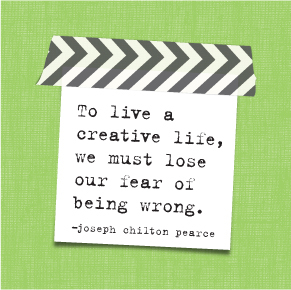 #plannersgonnaplan Also, there are no rules in planning! FUN. 'Have fun' is the only rule, and if you have fun planning for August in May, we say GO FOR IT! "I have always wanted stickers that would work for my kids' school schedule. So when I saw the Teacher Accessory Pack, I was really excited about how perfect the stickers were. 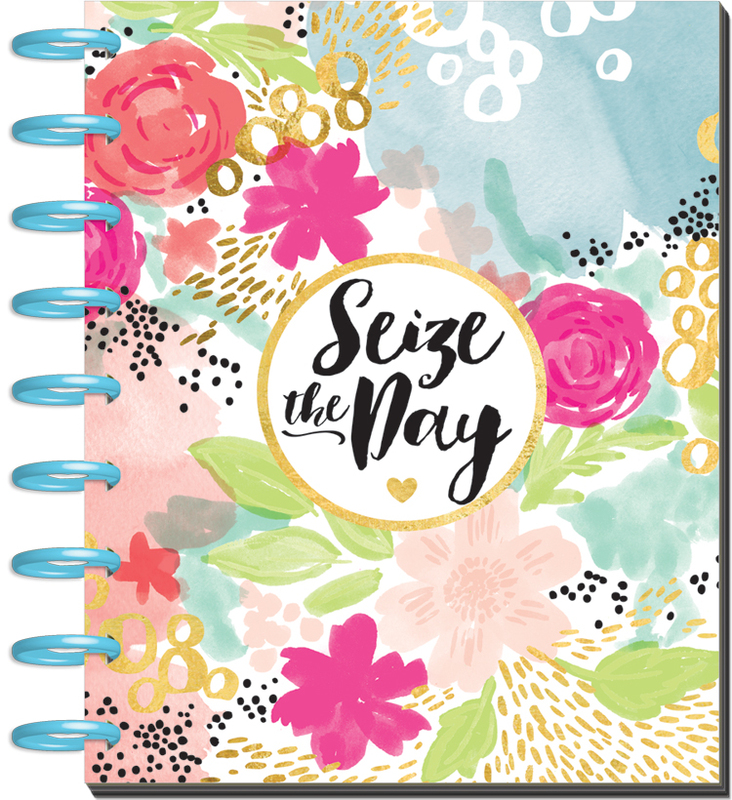 They were exactly what I wanted, so I pulled out one of the new student planners and started on my layout for the first week of the next school year." "I also added the pocket folders and note paper to my BIG 'Stay Golden' Happy Planner™ which is the same size as the teacher planner!"